The vine and wine are blessed gifts bestowed by Nature on mankind, who in turn transformed them into joy, hope, revolution, spirit and God. Although wine was glorified, throughout its history from Antiquity to the Christian era and up to our own day, it was always viewed as having contradictory qualities and values. It brought life to festivities, played a definitive role in the philosophical discussions in a symposion, but it was also the medium that could transform a quiet, restrained indidvidual into someone who could succumb to exhilarated passions and unbridled Bacchic frenzies. Our regard for wine moves between two extremes: between spirit and passion, logic and emotion, represented in the ancient world by the gods Apollo and Dionysos. And somewhere between these two hovered the Greek reverence for ‘measure in all things’, the seeking of balance and setting of limits. In the Bible most of the references to the vine are linked to the Jews, with Noah appearing as the first vintner, planting a vine after the flood. In the book of Exodus, Jehovah promises to bless their bread, wine and water as being indispensable to human life. In the Psalms, David often praised the fruit of the vine, ‘wine makes man’s heart glad . . .’ and considered wine as the prime means for man to please his heart, i.e. the centre of all his emotions. The origins of vine cultivation and wine are lost in the depths of prehistory. 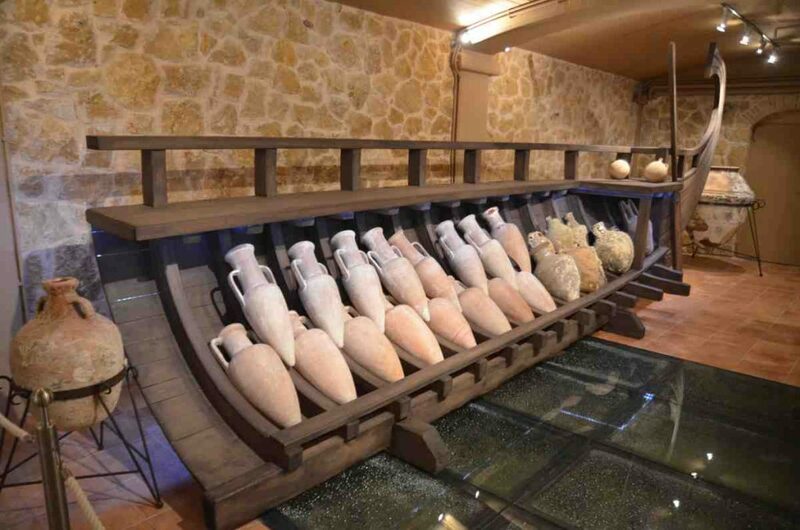 In his epics, Homer described many regions with epithets that bear witness to a tradition of wine making, while in the ninth book of the Iliad, Nestor reminds Agamemnon that their cellars are full of amphorae with wine from Thrace brought daily by ships of the Achaeans crossing the Aegean. 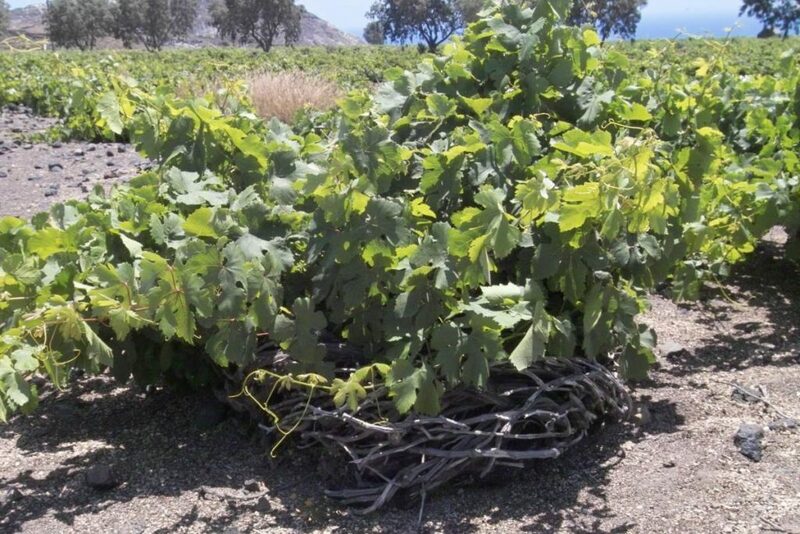 In Crete, in the 17th century BC, the vine, which had been introduced by Phoenician merchants, was being cultivated systematically, while in Archanes to the south of Knossos the oldest wine press in the world was discovered not long ago. The ancient Greeks considered wine an inextricable part of their daily lives, worshipping Dionysos, the god of wine, festivities and the theatre. One can see this very earthy divinity, with his contradictions and extremes, depicted in numerous vase paintings. He is usually portrayed with one hand holding a bunch of grapes and a goblet of wine in the other, surrounded by Satyrs, Sileni and Maenads dancing in a state of ecstasy. In the symposiums wine flowed abundantly and facilitated communication between the participants, creating an atmosphere conducive to the development of philosophical discussions. Their wine was diluted with water, which tempered any tendency to inebriation and ensured sobriety and clarity of spirit throughout the symposium, which could last many hours or even days. In antiquity, many wise men gave grave thought to wine and extolled its virtues, while the philosopher Theophrastos from Lesvos described the techniques of pruning, watering and caring for the wines, raising vine cultivation to a science. Wine, apart from delighting the senses, was particularly useful in medicines and was indispensable for libations to the gods. Μαρμάρινη πλάκα που αφορά τους κανόνες εμπορίας και καλλιέργειας του κρασιού σαν τους σημερινούς νόμους για τα κρασιά Π.Ο.Π. και Π.Γ.Ε. Η τεράστια οικονομική σημασία του οίνου είχε ως αποτέλεσμα τη νομοθετική του προστασία. Στην αρχαία Ελλάδα μάλιστα, για πρώτη φορά επινοήθηκε η έννοια της Ονομασίας Προέλευσης του κρασιού. Έτσι βλέπουμε σε κείμενα να αναφέρονται ο Xίος οίνος, ο Λέσβιος οίνος, ο Θάσιος οίνος, ο Πράμνιος οίνος (από την Ικαρία). Σε ναυάγια που ανακαλύφθηκαν στη θάλασσα της Μεσογείου, αλλά και στον Εύξεινο Πόντο μέχρι και στις Ινδίες, βρέθηκαν αμφορείς από τη Χίο, τη Θάσο, τη Σάμο, τη Ρόδο, ευρήματα που μαρτυρούν το μεγάλο εμπόριο κρασιών που προέρχονταν από την Ελλάδα. Η κάθε πόλη κράτος είχε μάλιστα για το κρασί της το δικό της σχήμα αμφορέα, με ειδική σφραγίδα που πιστοποιούσε την περιοχή που το παρήγε. Το σχήμα των αμφορέων ήταν τέτοιο που τούς επέτρεπε να σφηνώνουν και να μπαίνουν σε σειρές μέσα στα αμπάρια των πλοίων, έτσι ώστε να διασφαλίζεται η ασφαλής μεταφορά του κρασιού στη μεγαλύτερη δυνατή ποσότητα. 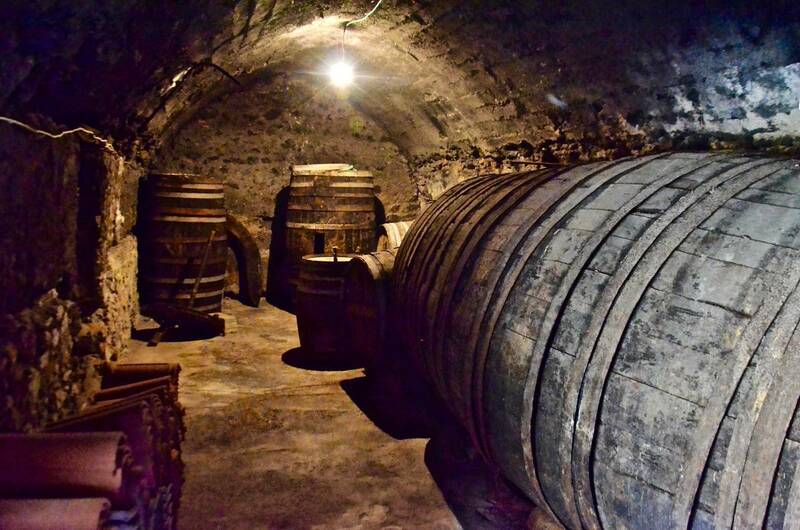 The tremendous economic importance of wine eventually resulted in laws to protect it. We even find in Ancient Greece the notion of Protected Designation of Origin appearing for the first time. Thus we see texts referring to wine from Chios, Lesbos, Thasos, as well as Pramnian wine (from Ikaria). 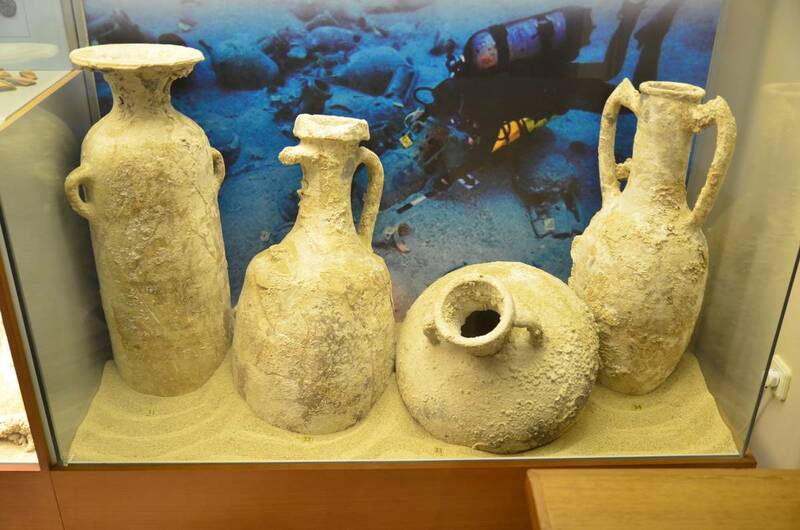 In shipwrecks discovered on the sea bottom around the Mediterranean as well as the Black Sea and even the Indian Ocean, divers have found amphorae from Chios, Thasos, Samos and Rhodes, which testify to the enormous trade in wines coming from Greece. Each city state had its own distinctive type of amphora for transporting wine, which bore a special seal that identified the region where it was produced. The shape of the amphorae permitted them to be fitted into racks in the holds of the ships, which would ensure their safe transport to the extent possible. In conclusion, one could say that Greek wine in antiquity played multiple roles: It replaced animals and people in sacrifices to the gods (‘wine is a god, and to the gods a libation is offered to give thanks’, Euripides); It banished sadness and worry (‘fortunate is he who celebrates, filled with the sweet and desirable fruit of the vine that throws off sadness from suffering mankind and brings sleep and with it oblivion, so man forgets his grief’, Euripides); it was even drunk for breakfast, a piece of bread or a rusk dipped in undiluted wine, which was thought to be more nutritious and beneficial, was a custom that lasted for eons, until the late 20th century in some rural communities; and, finally, at the symposia, diluted one to three with water, it fostered entertainment and philosophical discussion. However, apart from this prudent use of wine, there was also another dimension in antiquity. Because if from Homeric times to the Classical Athens of Plato, food and drink were consumed in moderation and every citizen had to be a model of good behaviour at all times, the same did not apply to the revels and rites in honour of Dionysos. The so-called Dionysia were folk festivals that took place in the countryside in the spring, where drunkeness was a form of worship and the rites were nothing more than the violation of conventions and rules and the overturning of accepted values and meanings. Dionysos was worshipped as the god of wine, ecstasy, passion, dark excitements and dark madness. Worlds away from the strict formality of other festivals, and far from the city and its rules and regulations, the Dionysia were exempt from all restraints. The festivals were true expressions of joy, laughter and freedom with no holds barred. People celebrated their liberation from the ‘prisons’ of daily bonds and conventions. And although the Dionysia temporarily overturned prevailing mores and ethics, the City assumed the obligation to pay for these festivals which gave so much joy and spontaneous pleasure to its citizens. Naturally, the City did not take into account the views of Plato, who was a stern critic of the ‘barbarity’ of the Dionysian revels. As a staunch supporter of the importance of ‘measure’, harmony, the power of the mind and the importance of the world of ideas, he could not tolerate these expressions of human passions and weaknesses, excesses and disharmony. In the Gospels, the vine symbolizes life, joy, and Christ. The words wine and vine appear more than 250 times in the New Testament. The Christian religion from the first embraced wine as a blessed commodity. 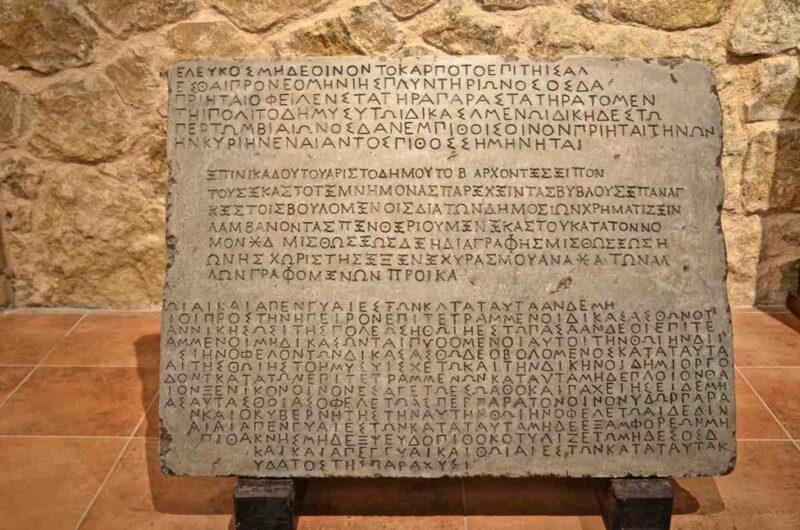 This connection is logical, as Christianity spread and grew in regions where the Greco-Roman civilisation had flourished, and where wine apart from being a basic component of the daily diet was inextricably associated with the worship of Dionysos. Wine however achieved its sacred significance at the Last Supper, where Christ passed a cup of wine to all his disciples, saying, ‘Drink from it all of you. This is My blood of the covenant, which is poured out for many for the forgiveness of sins’. Afterwards, for Christians wine and bread would become the two basic gifts that were offered to God to be blessed and which, at Holy Communion, would be transmuted into the Body and Blood of Christ. In the centuries to come, in continuing the work of the Apostles, the Church fathers and teachers always emphasised the same things. They never forbade the faithful to drink wine in moderation, though they did try to warn them against drunkeness and the harmful consequences of excessive consumption. Wine remained the daily companion of the Greeks after antiquity and in later historic periods, such as the Hellenistic and Roman eras. 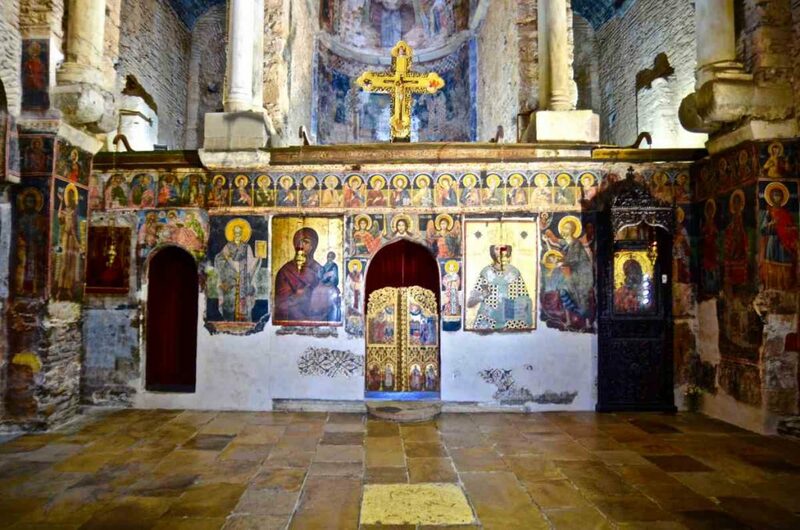 For the subsequent Byzantine world, ‘the vine and the wine’ were the main sacred symbols of Christianity. As Christ said at the Last Supper, ‘This is my blood . . ., which is poured out for many for the forgiveness of sins’. Nevertheless, the clash between the Christian religion and the worship of the Twelve Gods of the Greeks and Dionysos was unforgiving and relentless. Despite the vehement opposition of the Ecumenical Synods, which elevated the Christian Orthodox Church and attempted to stamp out pagan beliefs and customs, the influence of Dionysos persevered. And although the Church decreed that there was only one vine and one wine, farmers and monks, learned men and emperors continued to enjoy the divine liquid in tavernas and inns, palaces and monasteries, and at festivals, secular and ecclesiastical. 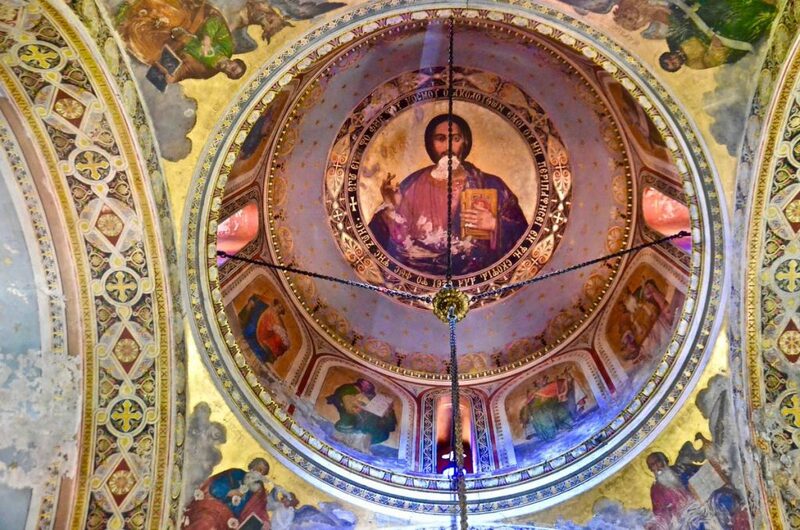 The common Greek word for wine, ‘krasi’, began to come into use gradually from the 6th century AD, replacing the Ancient Greek ‘oinos’, which the Church had ruled taboo, a word not to be spoken in daily life. The Council of Trullo (691) forbade mention of the name Dionysos during the pressing of the grapes and the transferring of the must to storage jars. In this way, at some point, the worship of Dionysos became a ‘forbidden’ memory, but revels still broke out at festivals in the name of St. Tryphon, the patron saint of vine growers in Greece, and at festivals commemorating St, George ‘the Inebriated’ on November 3rd, which coincides with the opening of the barrels when all in attendance would celebrate and get tipsy on the new wine (including the saint). 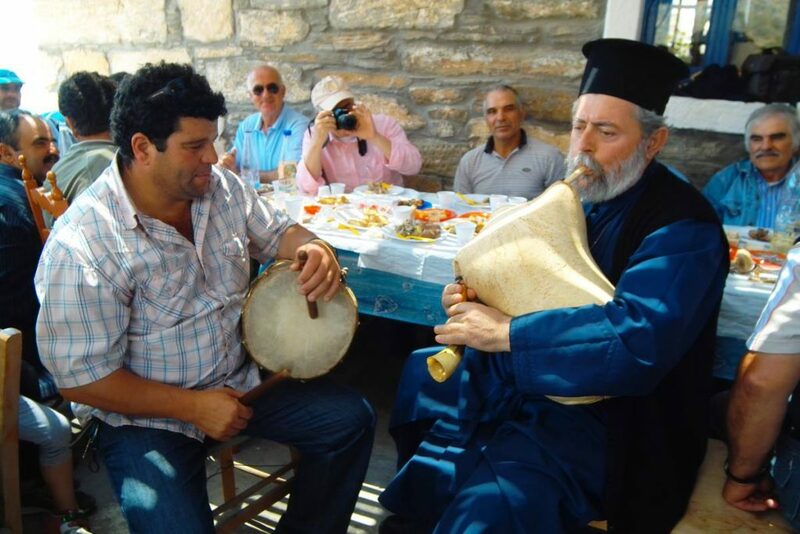 But let’s not forget the great compromise made by the Church, which, unable to completely eliminate the worship of Dionysos, solved the problem by incorporating it into the saints’ day festivals at rural churches, allowing them to include lots of wine, singing and dancing. 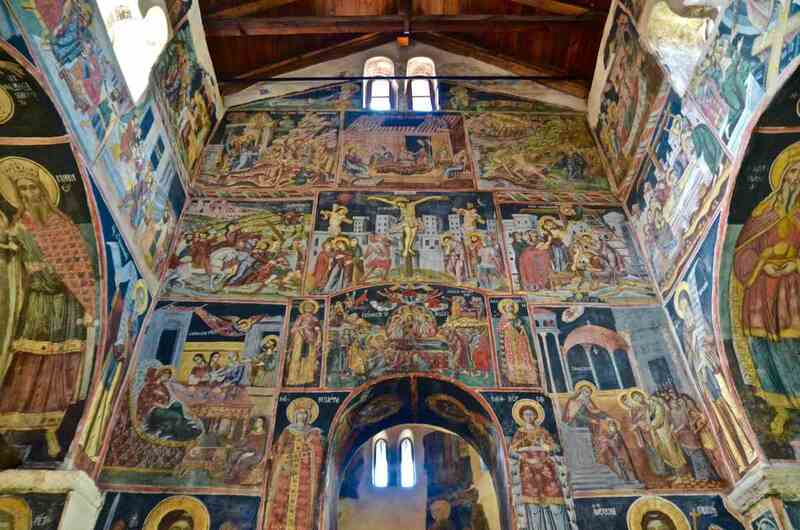 To a great extent the Dionysian revels, with their masks and overturning of established conventions, were also preserved and live on in the Christian pre-Lenten Carnival. 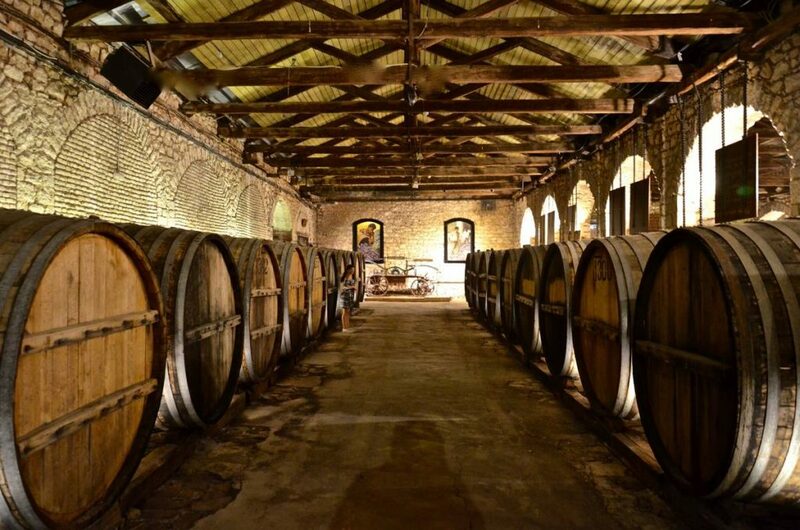 During the Ottoman era (1453-1821), vine growing was neither restricted or prohibited, as one might have expected given Islam’s prohibition on the consumption of wine, because the Turks viewed viniculture as an important source of tax revenue. The Greeks continued to produce and even export their wines; for example, Santorini, at the end of the 18th century, was exporting two million okes (one oke, a Turkish measurement, was equivalent to 1.282 kilograms) of their sweet vinsanto, the greater portion of which was sent to Russia for use in Holy Communion. After the Revolution of 1821, the Ottomans destroyed most of the vineyards as they departed from the Peloponnese and Central Greece. 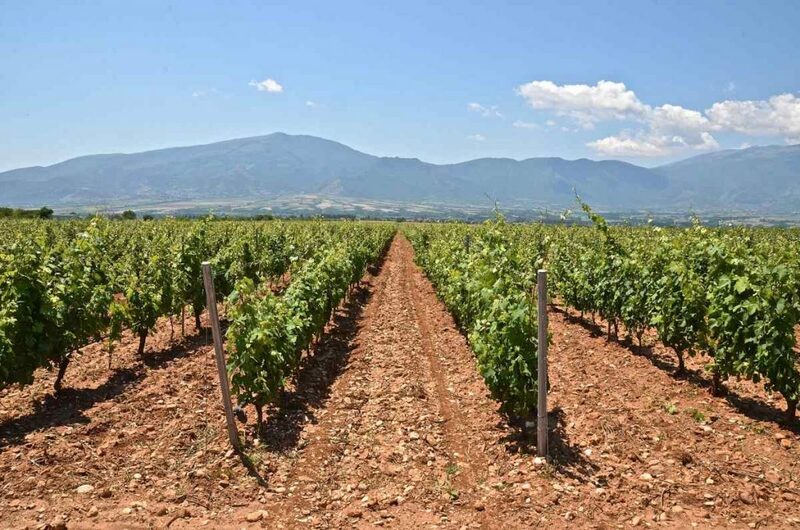 But Macedonia’s vines remained intact since the region remained part of the Ottoman Empire until the Balkan Wars of 1912-13. Several foreign travelers, such as Pouqueville and Cusineri noted that the ‘wine of Naoussa is to Macedonia what Burgundy is to France’. The emergence of dried grapes as the leading export of little Greece throughout the 19th century resulted in the conversion of many vineyards dedicated to wine grapes to those producing grapes destined to be sultanas, raisins and currants. The development of tourism in Greece, increased urbanisation – with rural populations flocking to the cities, mainly Athens, Piraeus, Thessaloniki and Patras – and the simultaneous emergence of a bourgeois class not content with humble barrel retsina created the need for more sophisticated bottled wines of a standard quality. 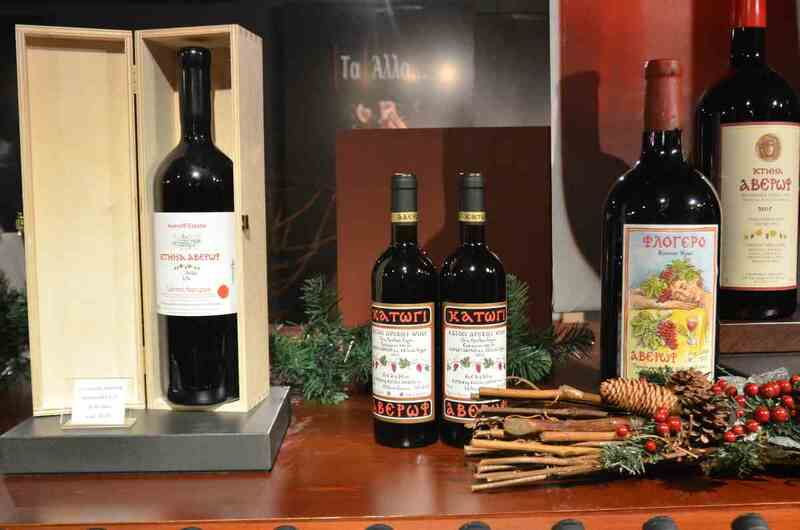 The first companies to bottle wines for wide consumption were Cambas, Kourtakis, Boutaris and Tsantalis, while the first European grape varieties also began to appear on the scene. Very advanced for the time, Evangelos Averoff was the first to cultivate Cabernet Sauvignon in 1960, on the steep slopes of the Pindos mountains above his home town of Metsovo. 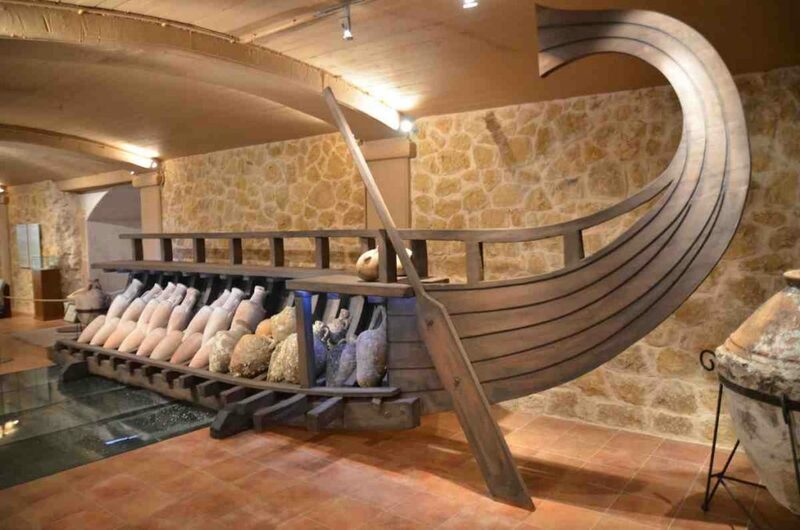 He was followed by shipowner Yiannis Carras, who in 1970, in tandem with his pioneering tourist complexes at Porto Carras in Halkidiki, created a vineyard and a winery with Emile Peynaud, the father of modern wine making, from the University of Bordeaux. 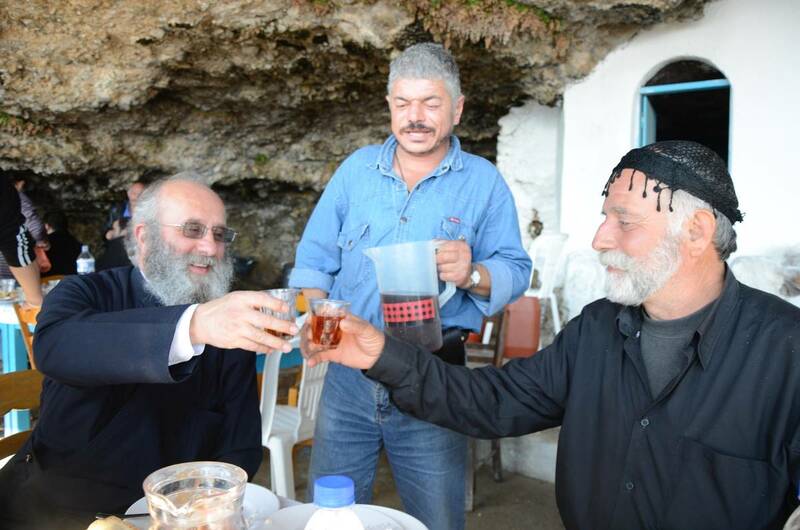 This was a landmark in the history of the Greek wine industry. The result was, on the one hand, that after a few years, the wines Chateau Porto Carras, a Cabernet Sauvignon, and Côtes de Meliton Blanc, were internationally acclaimed, winning many awards, medals and distinctions. 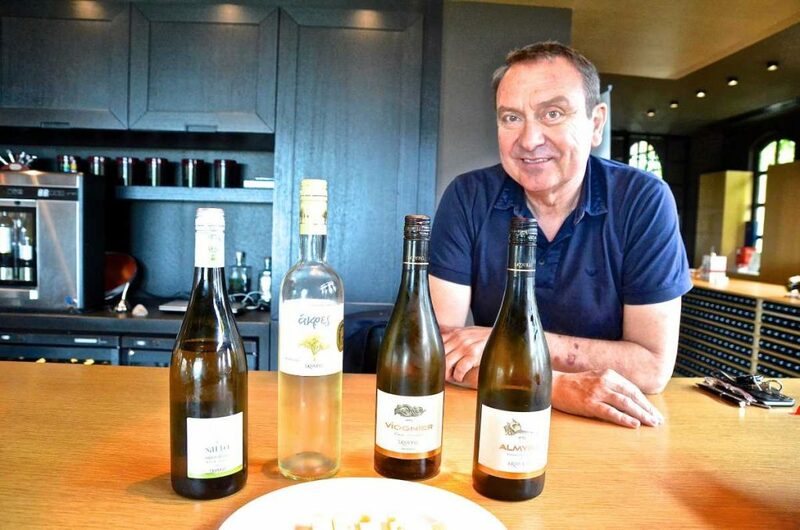 On the other hand, their success led to an informal ‘school’ of wine making, where some of the greatest names in Macedonian wine learned the art – Tsantalis, the Boutaris brothers, Gerovasiliou. 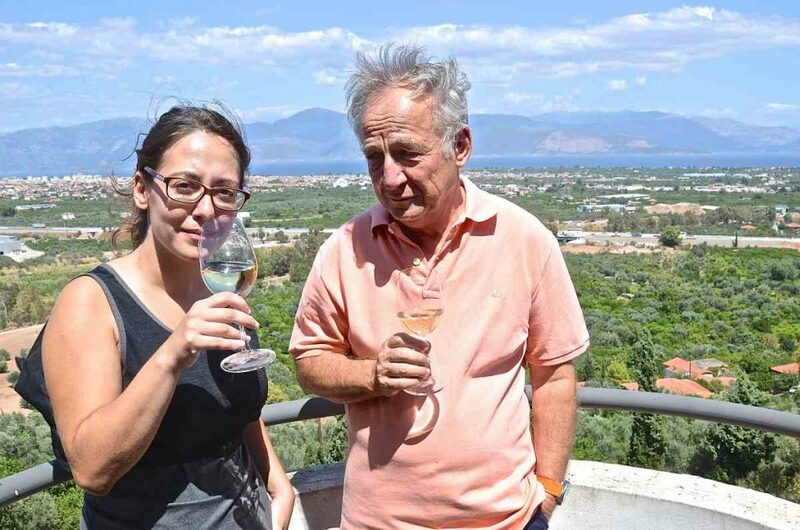 Around 1990, many small producers joined them, as the first Greek oenologists returned from studies in France and later at the University of California at Davis, having absorbed many lessons in achieving quality. 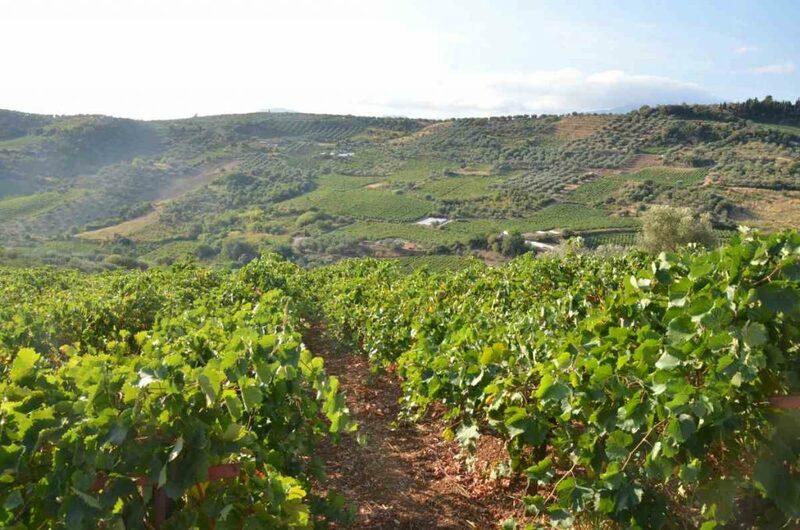 Thanks to this new generation, the Greek wine industry began to flourish, with many native grapes as well as established foreign ones contributing to a wide selection of excellent wines. Not until the first decade of this century did EDOAO (National Interprofessional Organization of Vine and Wine) devise a long term strategic plan for branding and marketing Greek wine. 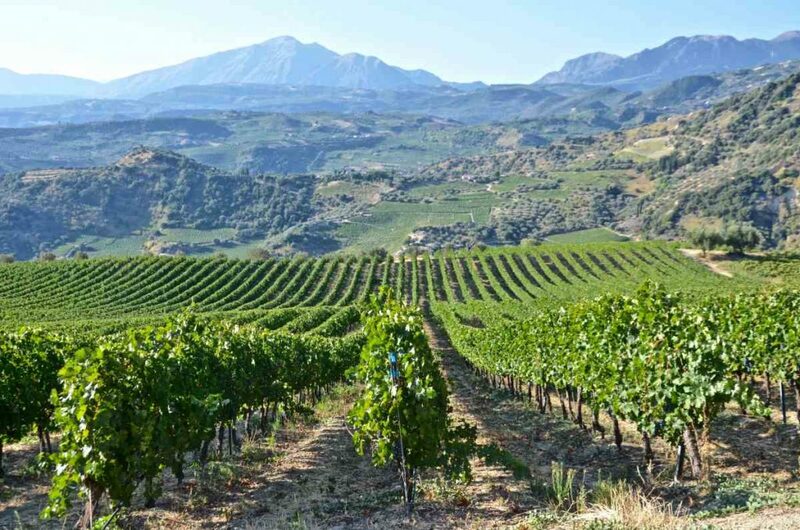 To start with, they methodically chose four varieties as ‘ambassadors’ – agiorgitiko, moschofilero, xinomavro and assyrtiko – to lead the way to international markets as New Wines of Greece, hoping to change people’s convictions that Greek wine consisted solely of retsina. In 2016 they changed the name to Wines of Greece. 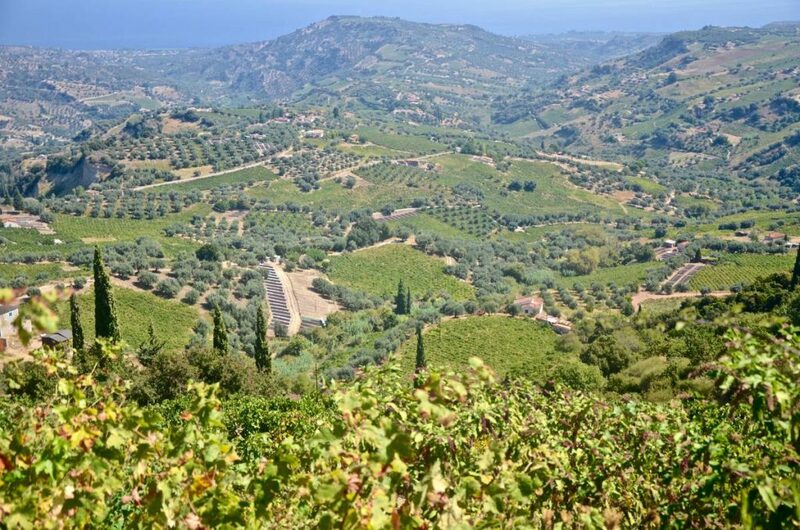 The crisis in Greece’s domestic market after 2010 led all the major wine producers – some with a plan, others out of sheer desperation – to seek solutions in sales abroad. The good quality of Greek wines, a consequence of technological and scientific advances in the last 25 years, combined with more concerted attention to the international scene in the form of participation and awards in international competitions, high ratings, placement in high-end liquor stores and top restaurants and invitations to foreign journalists, contributed to a cautious optimism about the export future of Greek wines. Although exports have remained unchanged in the past decade, at about 70 million euros, there is a change in their composition. 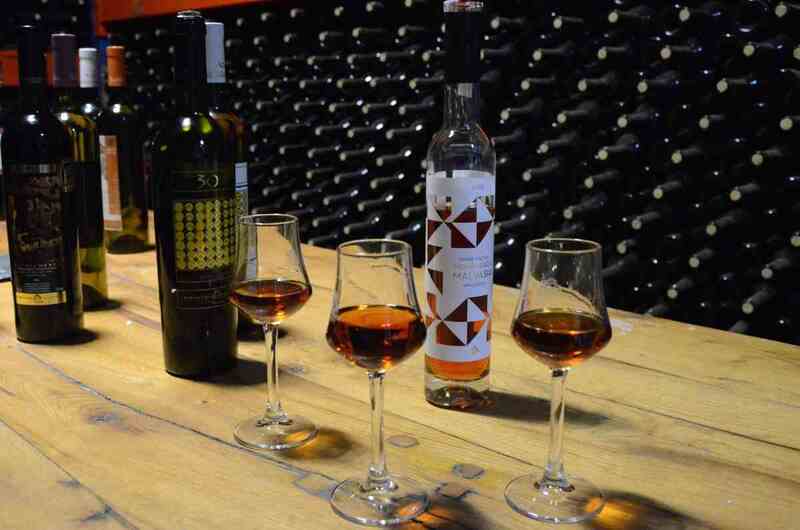 The quality of our wines is constantly improving and they are replacing the common, cheap wines that used to be found in Greek tavernas and restaurants abroad. No matter what happens in the field of creating wine, marketing and promoting it, the cultivation and care of the vines continues to be the basis of all development. The world of the wine producer demands constant work, flair and commitment, art and perseverance. From the pruning in winter, digging and weeding, dusting with sulphur to the thinning of the vines, every task must be carried out at the right time with precision so that not one bunch is sacrificed. And after six months of hard labour, in July usually beginning in late August comes the moment everyone’s been waiting for: the harvest, collecting the grapes into baskets and taking them to the press in the old days or nowadays to modern wineries. As soon as the must is bubbling in the tanks, the vines must be tended again, the leaves and green bits gathered as fodder for farm animals. But as an old timer once told us in Santorini, ‘The world of wine is a world full of fatigue and sweat, but also of parties and joy, with teasing and love affairs that blossom during the weighing and pressing of the grapes. You know how many of us in the old days met and fell in love as the grapes were being taken out of the baskets to make aidani, assyrtiko, mavrotragano and mandilaria wines’! A young producer made a noteworthy comment about the future of Greek wine. 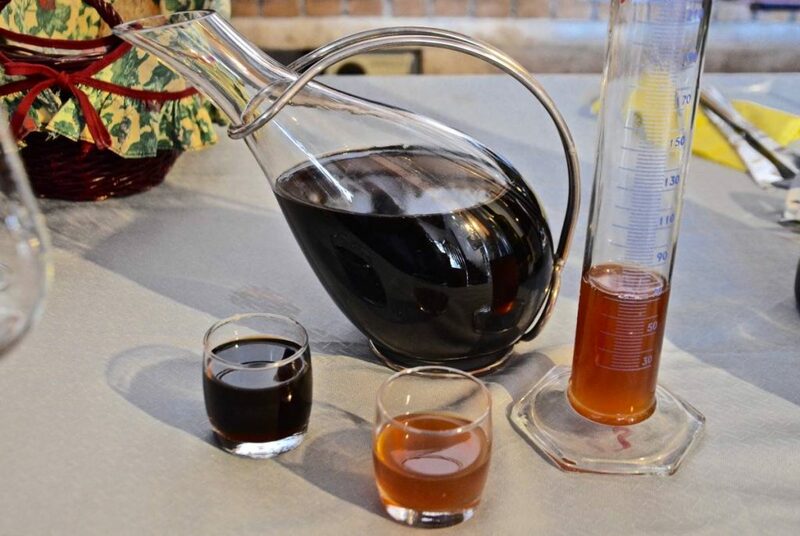 As he told me, ‘The battle for the improvement of wine began with technology – modern installations, etc – then went on to the chemistry, followed by biology, the yeasts. I think it’s time we returned to the vine’. 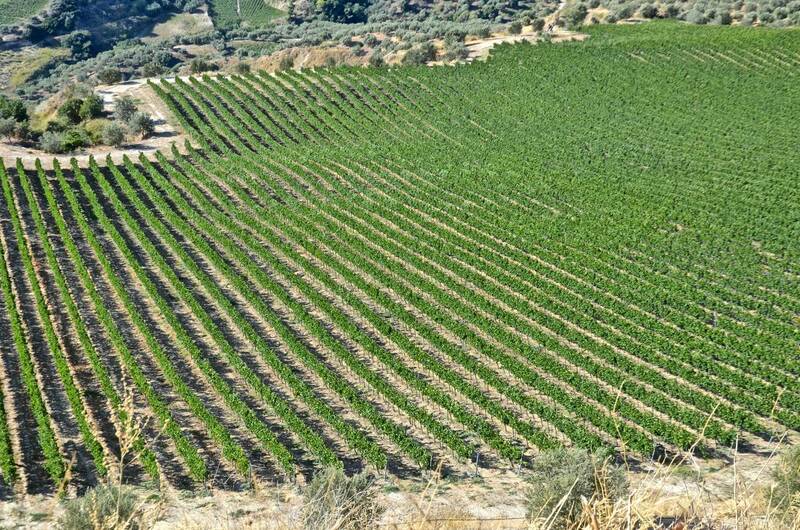 Today some 650 million sq m in Greece are planted with wine grapes that produce 250 million litres of wine, about 2% of the European total and 1% of the world total. However, the value of this wine represents only 0.3% of the EU total, mainly because only 27% of production is PDO or PGI, whereas the remaining 73% are local wines sold in bulk. 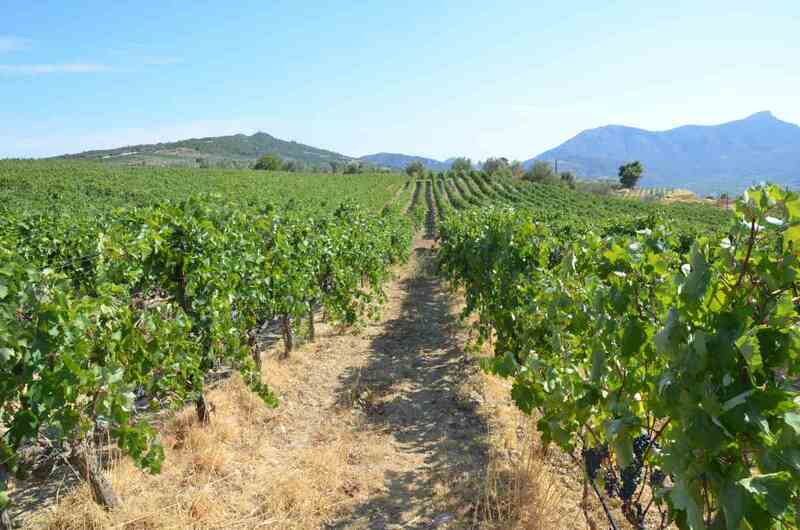 The number of vineyards comes to about 100,000, but most of these are small, 80% no larger than 5,000 sq m. The best known wine varieties are Savvatiano, Roditis and Agiorgitiko, which account for more than one-third of the total of vineyards. There are more than one thousand wineries, of which 650 produce PDO and PGI wines, and the number of labels is greater than 6,000! Greece exports about 30,000 tonnes of wine of a value of 75 million euros, while we import about 20,000 tonnes valued at 30 million euros (mostly cheaper wines). The level of exports vis a vis domestic production in bulk has been fluctuating slightly over the past 15 years; in 2016 it was 12%, with about 50% of exports going to Germany, where there has been increased interest in quality wines from well known wineries. Bulk wine, not standardised and sold in plastic bottles or boxes (the so-called château cardboard) continues to do well, thanks to the ongoing economic situation; it accounts for some 60% of total consumption, though in recent years there has been a slight shift towards higher quality wines. Contributing factors have been the growth of wine tourism and the proliferation of wine bars. Per capita consumption of wine in Greece has hovered around 22 litres a year in the past two years (2015/16) and is one of the highest worldwide. A landmark in the history of Greek wine occurred in 1969, when, facing the prospect of the country’s inclusion in the European Economic Community, the Wine Institute of the Ministry of Agriculture created a framework in accordance with EEC regulations egarding the characterisation of wines by type and region into Appellation of Controlled Origin (AOC or PDO) and Appellation of Origin of High Quality (AOQS). The Wine Institute remains closely associated with Stavroula Kourakou-Dragona, the first woman to hold a oenologist’s degree in Europe and an exceptional public servant. With a PhD in chemistry, she dedicated her life to supporting and improving the Greek wine industry. It was she who charted the path of Greek wine making, classifying its vineyards, defending 33 Greek appellations, updating legislation, and securing Greece’s right to use the names ‘ouzo’, retsina, vinsanto and malvasia. Highly respected in wine circles, she was unanimously elected president of the intergovernmental International Organization of Vine and Wine, decorated by the governments of France, Spain and Italy, not to mention the Academy of Athens. If there is one person who can be acclaimed as responsible for the revival of Greek wines, it is this remarkable woman, who worked at it for 60 years. 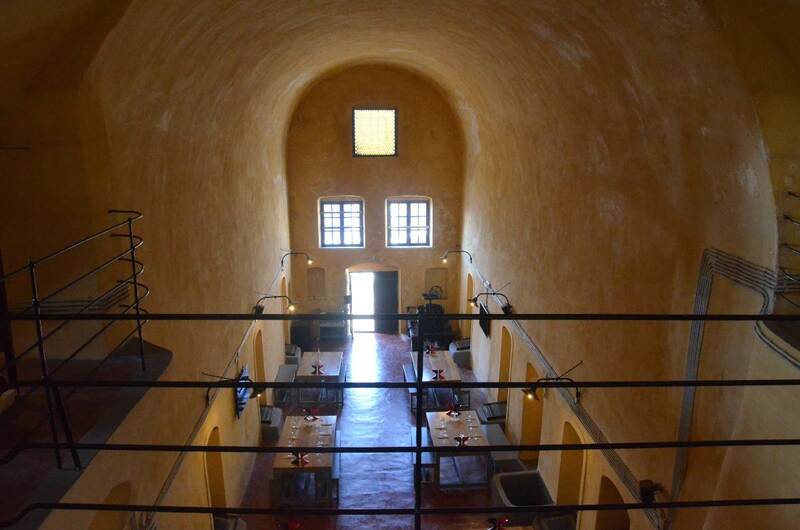 By Giorgos Skouras, President of SEO (Greek Wine Federation) and owner of Skouras Estate. 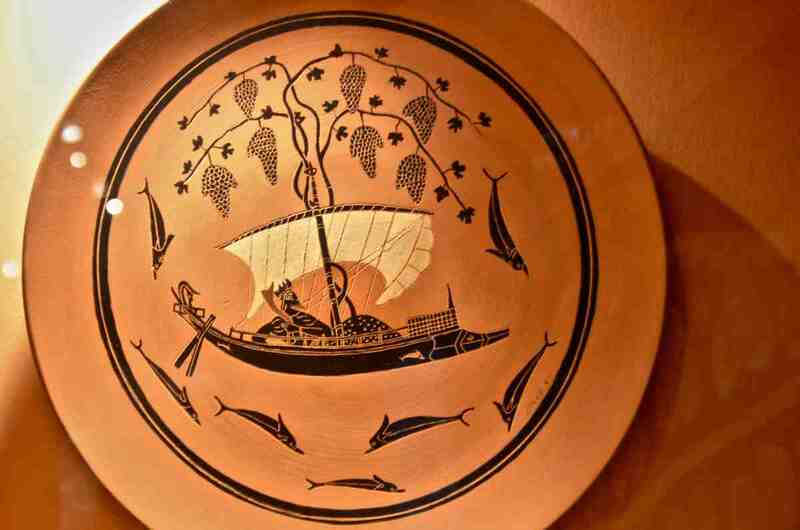 Greek wine today is at the apogee of its renaissance. After some 30 years of concentrated work by a branch notable for the mutual respect and understanding of its members and which has an interprofessional organisation and a strategic plan, one cannot help but expect a future that will be worthy of its past. We have seen that new players are constantly entering the field. They are young people who are continuing in their family’s traditions and out to make a mark for themselves with their own small enterprises. Within 30 years, Greece’s wineries have grown from 70 to 1,100. 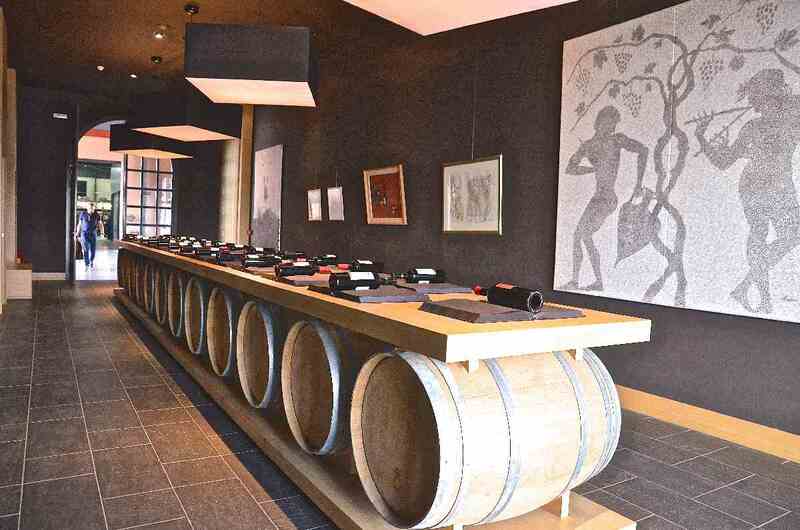 It is not an exaggeration to say that there may be as many as 10,000 Greek wine labels. 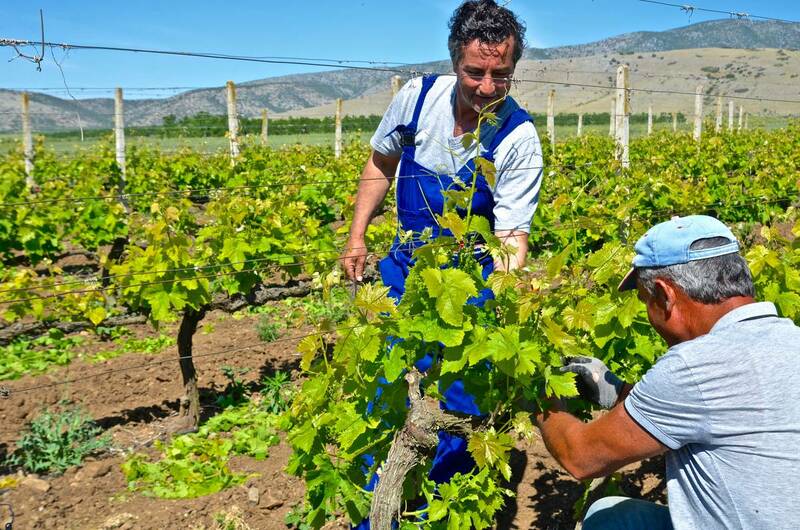 With the help of the European Union, the Greek vineyard has been continually restructuring itself, while new cultivation techniques such as cloning and DNA analysis and research are some of the developments that have been taking place in the country’s vine and wine sector. Yes, clones are becoming the most known varieties, pushing their production to new levels of perfection, while cloning of ancient varieties is coming to the fore. Greece and its new generation are going to bring something different to the world wine scene: its very uniqueness. 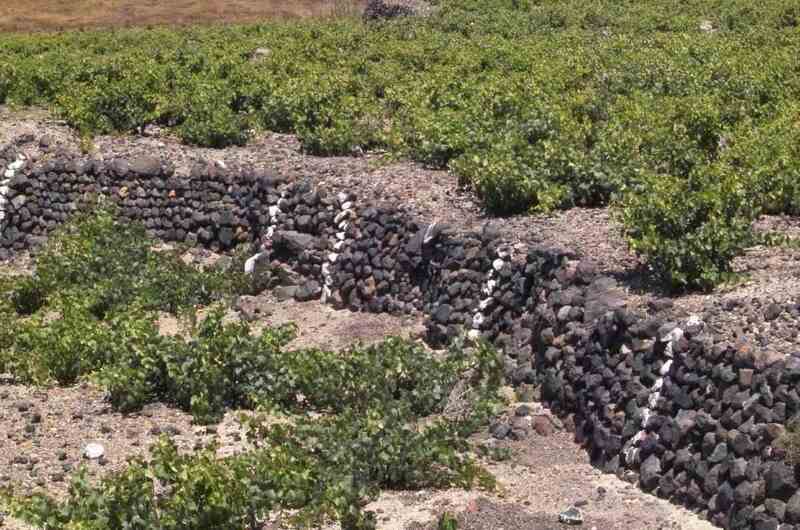 It’s estimated that 360 grape varieties are being grown today in Greece, that’s one for almost every day of the year. Our younger winemakers are going to shake up the world market with this enormous wealth and Greek wine will soon be moving into a new sphere, which will permit us to build value and win recognition as a country that can produce boutique wines. Expansion of our vineyards. Now that we have learned about them and familiarised ourselves with them, we will expand them and we will fill them with Greek varieties. The world market is looking for new and unknown varieties and Greece, glory be to God, can boast about 300 of these, so we will be placing great weight on hitherto unknown small Greek varieties. Strengthening the estate in markets abroad. Exports are something we know well and we want to keep them at a very high level for the coming generations. 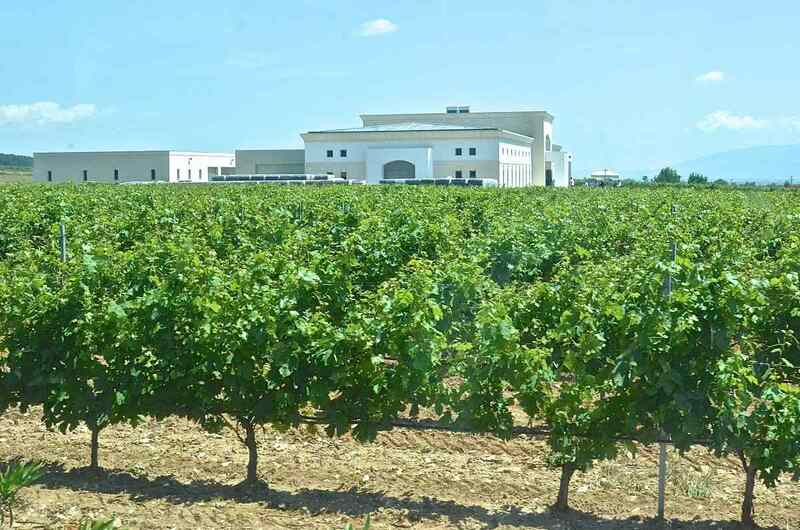 Production of superior quality wines. This is the next step for Greek wineries and we want to support this trend by creating a new page for Greek wine. Therefore, we will work hard and invest money and time in order to make wine of even higher standards in order to meet this goal.